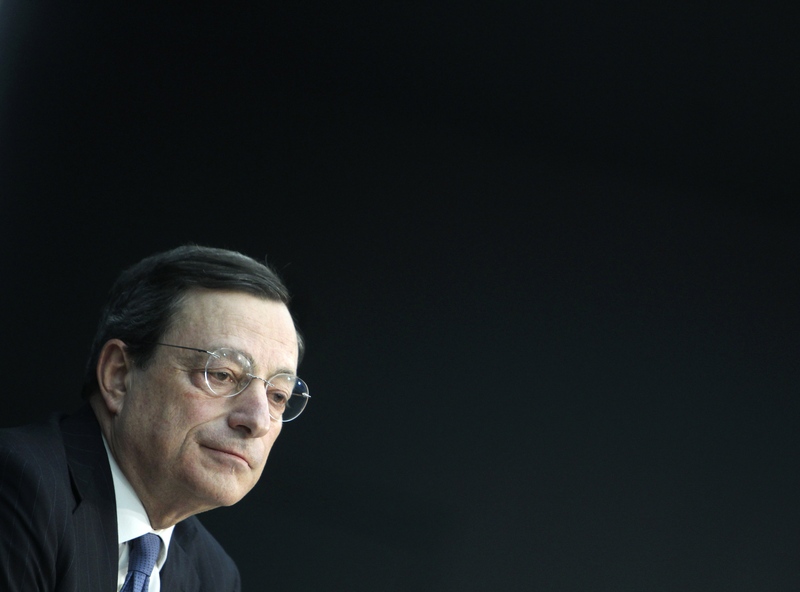 Can ECB Really Save Europe ? For years we have heard Mario Draghi repeat the same old concept: it’s not the ECB that must save Europe, but European governments; is that really true ? So let’s say that ECB and governments have, respectively, the 80% and 20% of power needed to rescue the whole continent. Why do we say that ? Why would ECB have such a bigger power over governments ? Before the crisis hit Europe, no one was really asking european governments for anything in particular. This is not because nobody cared (well, maybe there was that problem too), but it’s simply because there was no particuliar economic pressure requiring a radical change, like the one we are living in now. The chart above tells us exactly what happened. Government did not went crazy, they did not dismantle the whole european economic system. 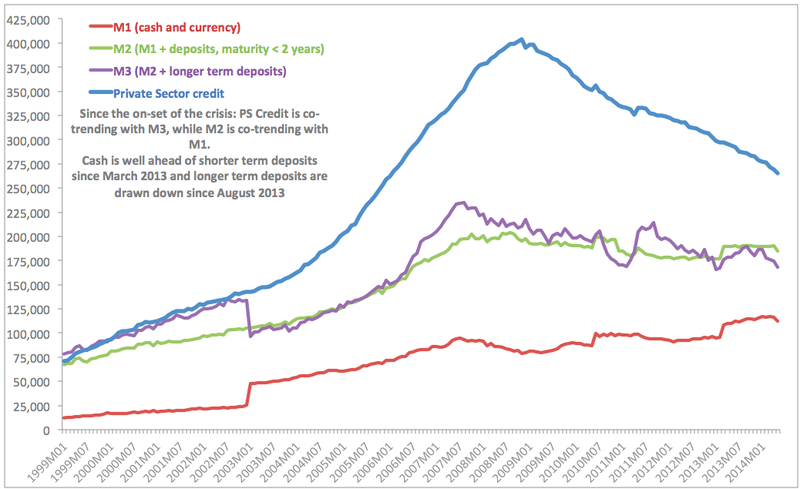 It simply appears that ECB stopped doing its job, and it’s a shame that it did it right when Europe needed it.